Four Eyes Ceramics on marieclaire.com! 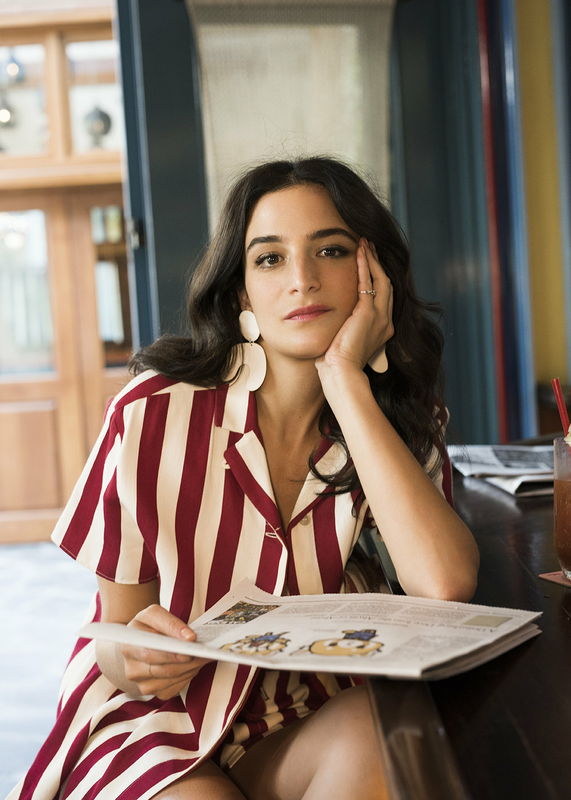 The beautiful and talented Jenny Slate (!!!) wore some of my earrings in a recent editorial on mareiclaire.com. So so so thrilled! !